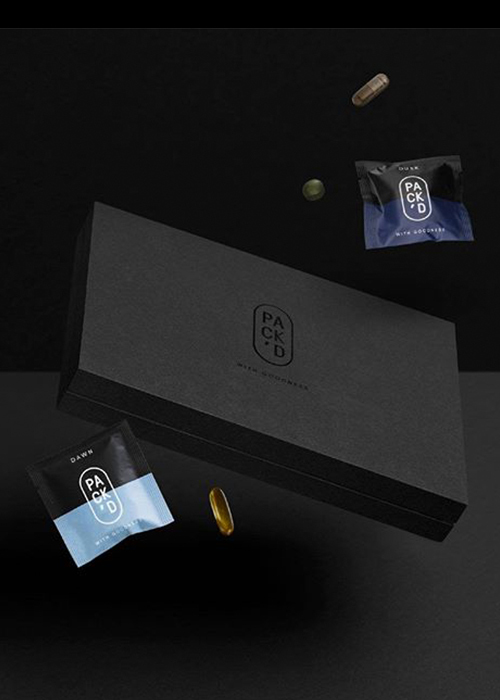 GOOD NEWS ENES IS AMBASSADOR FOR PACK'D! this means you get a discount with our special code. 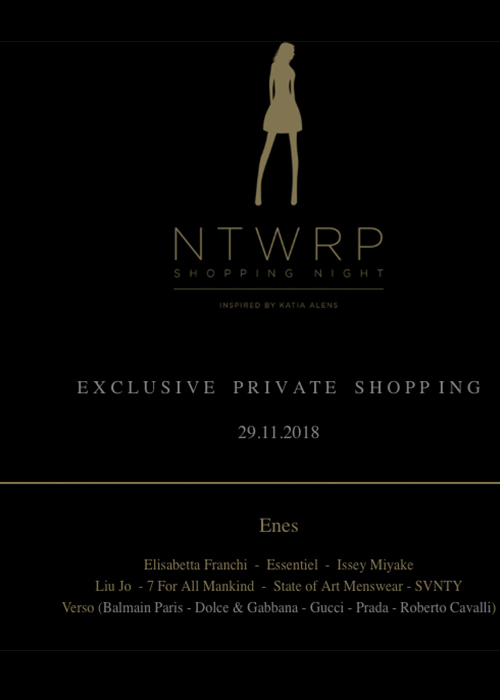 read more..
JOIN THE EXCLUSIVE SHOPPING NIGHT BY KATIA ALENS. Grifoni, the not-so-new kid on the block. Yes you've probably seen this gorgeous brand a few years ago in our store. But this time they are back with an even more up trend collection. Not Mauro Grifoni, but just Grifoni. Read more..
How to collect moments? Take pictures, light a candle during a romantic night with your hubby or friends dinner. Some moments are more precious to you as to us. But one thing is for sure, collection moments is important. Enjoy every aspect and moment of life. In good or even bad days. But one thing that we love most is sharing our love with our friends and beloved ones. 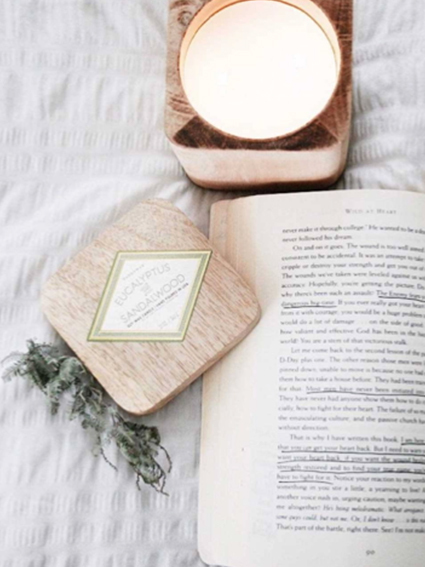 Making you home cosy and warm for others. Read more.. 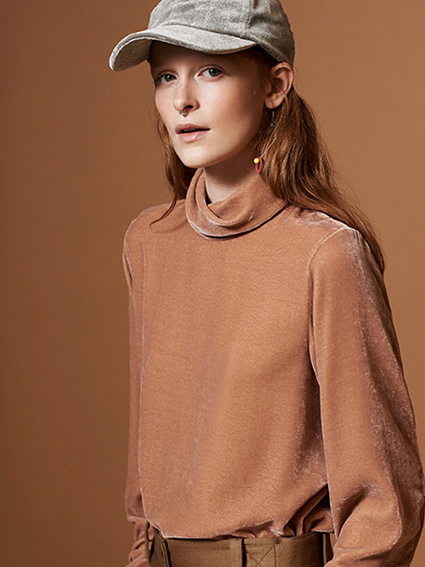 The buzziest label to emerge from Milan had landed in our store! MSGM, established in 2009 with a then-prescient flouro-heavy collection that caught the fashion establishment off guard. 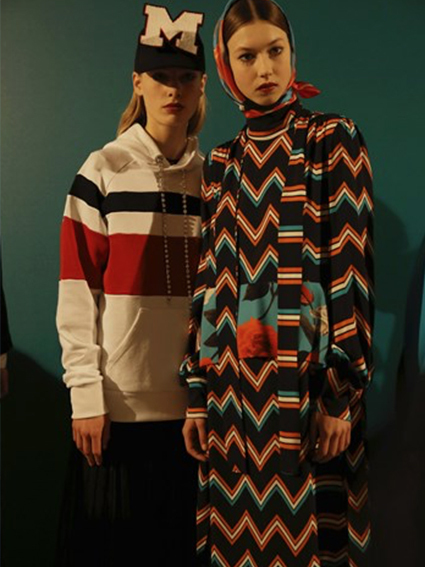 “I wanted to try something that would be very strong, very colorful and very happy,” MSGM’s designer, Massimo Giorgetti, says. Read more..
We had a blast! 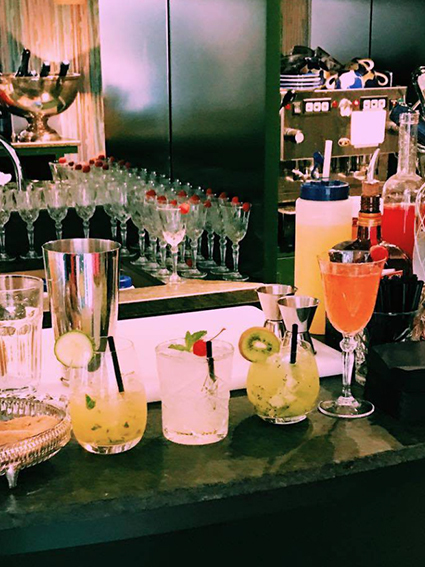 Subscribe now on our website to get to know more about our upcoming events..
JOIN US ON WEDNESDAY APRIL 19TH FOR OUR TROPICAL SPRING/SUMMER EVENT. 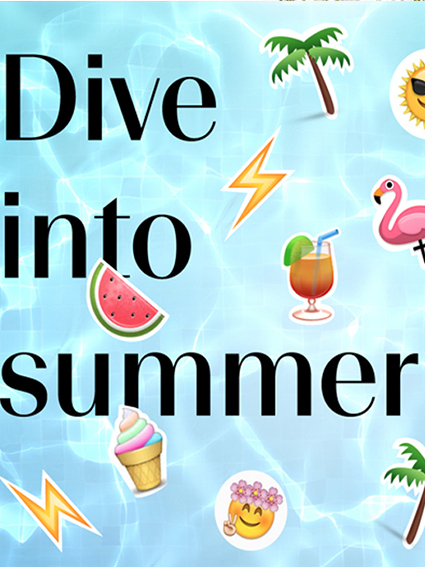 GET TO KNOW MORE..
-LET’S GET THIS PARTY STARTED- Are you as ready for summer as we are? Oh we’ve been longing so much for those hot summer days by the poolside. And with this new brand in store, Sunny Life Australia we can not resist anymore! Read more..
- Tough girl vs preppy chic - This season it is all about the preppy pastels and grungy biker vibes. We noticed already last summer that the 70's are back in the game. That's the least thing we can say. The flare pants was back after a long time, the suede long trench. It was all very new to us. But this season we already got used to it and we dare to take it a bit more next level. 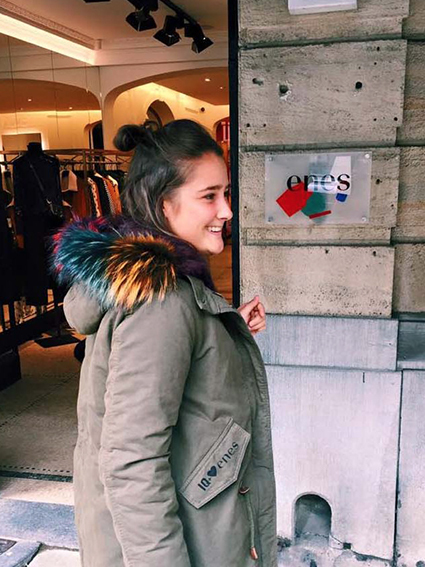 Read more..
Who would not be happy winning this uber cool limited ENES x IQ Berlin parka! 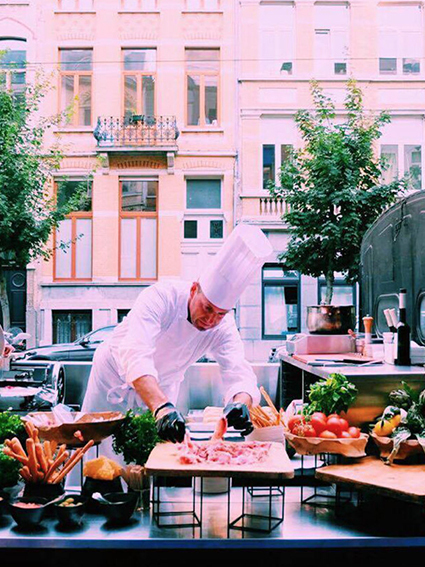 Read more..
2 weeks ago we celebrated our 15 th anniversary in style! By opening our new multi-brand store in the Volkstraat 58, we entered a new chapter of ENES. Of course with a new chapter comes a spectacular grand opening night. 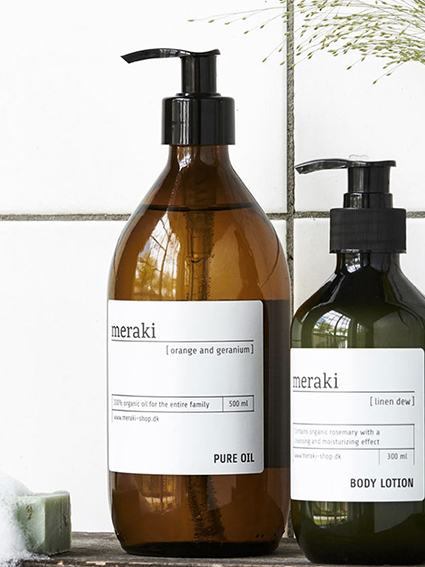 Read more..
Our new lifestyle brand Meraki is definitely one to keep an eye on. The Scandinavian brand is putting its Scandi twist on beauty and homeware with its beautifully curated Autumn collection. Read more..